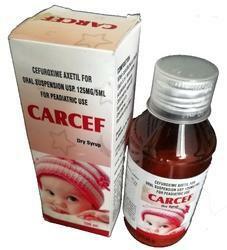 Prominent & Leading Manufacturer from Ahmedabad, we offer cefixime 200mg azithromycin 250mg lactic acid bacillus 60ms, cefuroxime axetil oral suspension, co-amoxiclav for oral suspension, co-amoxiclav tablets, azithromycin tablets and cefotaxime injection. that are made available in hygienic packets. These tables are processed with the use of chemical ingredients and the advanced formulating techniques under the supervision of our talented professionals. 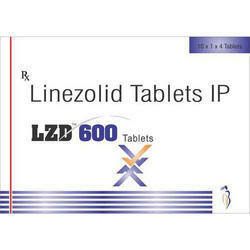 The provided tablets are used for the treatment of upper and lower respiratory tracts. Also, clients can avail theseCefixime200mg+Azithromycin250mg+Lactic Acid Bacillus Tablet at highly competitive prices from us. 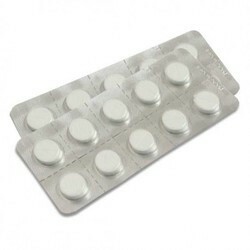 We are extremely engrossed in offering an optimum quality ofCo Amoxiclav Oral Suspension.This tablet is processed under most favourable condition utilizing optimum quality chemical compounds and salts at vendors' end. The tablet offered by us is extensively demanded in the market owing to its salient features such as effectiveness and purity. We offer it in air-tight packaging material in order to maintain its long shelf life. Apart from this, it can also be availed from us at industry leading prices. Upper respiratory tract infections otitis media, tonsillitis, sinusitis. Lower respiratory tract infections bronchitis (caused by amoxicillin resistant beta-lactamases producing E. coli, H. influenzae and Haemophilus parainfluenzae), pneumonia. Urinary tract infections cystitis, urethritis, pyelonephritis. 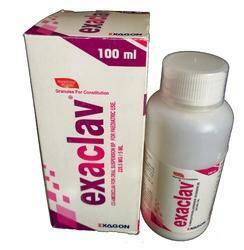 EXACLAV-625 formulations will also be effective in the treatment of infections caused by amoxicillin sensitive organisms at the appropriate amoxicillin dosage since in this situation the clavulanic acid component does not contribute to the therapeutic effect. 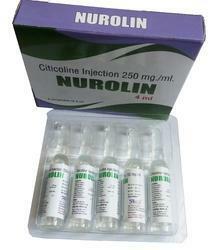 Allergy to penicillins and cephalosporins. Safety in pregnancy has not been established. EXACLAV-625 is contra-indicated in patients with a previous history of amoxicillin and potassium clavulanate associated jaundice/hepatic dysfunction. 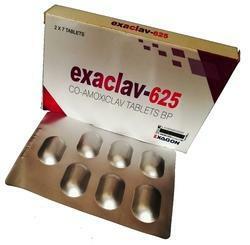 EXACLAV-625 is also contraindicated in infectious mononucleosis. Patients with lymphatic leukemia and patients with hyperuricaemia having been treated with allopurinol may also be at an increased risk of developing skin rashes. 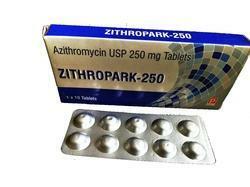 To reduce the development of drug-resistant bacteria and maintain the effectiveness of ZITHROPARK-500 and other antibacterial drugs, ZITHROPARK-500 should be used only to treat infections that are proven or strongly suspected to be caused by susceptible bacteria. When culture and susceptibility information are available, they should be considered in selecting or modifying antibacterial therapy. In the absence of such data, local epidemiology and susceptibility patterns may contribute to the empiric selection of therapy. ZITHROPARK-500 is a macrolide antibacterial drug indicated for the treatment of patients with mild to moderate infections caused by susceptible strains of the designated microorganisms in the specific conditions listed below. Clarithromycin is used to treat a wide variety of bacterial infections. This medication can also be used in combination with anti-ulcer medications to treat certain types of stomach ulcers. It may also be used to prevent certain bacterial infections. Clarithromycin is known as a macrolide antibiotic. It works by stopping the growth of bacteria.This antibiotic treats only bacterial infections. It will not work for viral infections (such as common cold, flu). Unnecessary use or misuse of any antibiotic can lead to its decreased effectiveness. 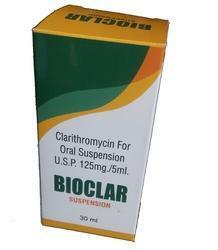 Clarithromycin is available as granules for oral suspension. After constitution, each 5 mL of clarithromycin for oral suspension, USP contains 125 mg or 250 mg of clarithromycin. Each bottle of clarithromycin granules for oral suspension contains 1250 mg (50 mL size), 2500 mg (50 and 100 mL sizes) or 5000 mg (100 mL size) of clarithromycin. In addition, each 5 mL of reconstituted clarithromycin for oral suspension USP contains the following inactive ingredients: citric acid (anhydrous), colloidal silicon dioxide, confectioner’s sugar, fruit punch flavor, glyceryl monostearate, hypromellose, maltodextrin, methacrylic acid copolymer dispersion, poloxamer, polyethylene glycol, polysorbate 80, potassium sorbate, povidone, titanium dioxide, triethyl citrate, and xanthan gum. 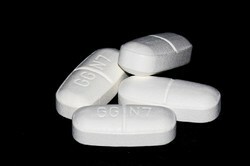 Being a quality-oriented enterprise, we are engaged in trading and supplying a broad gamut of Metformin 500mg Tablets.